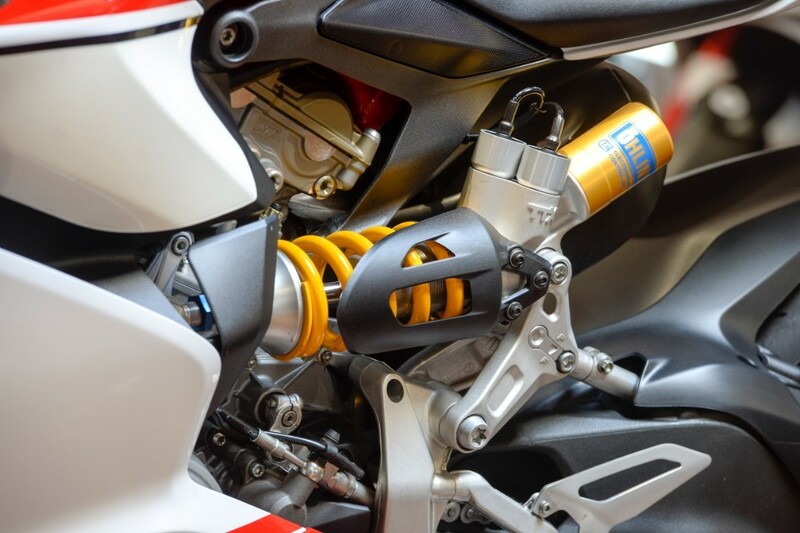 THE BIKE SPECIALISTS, TRADING STANDARD AWARD WINNERS. 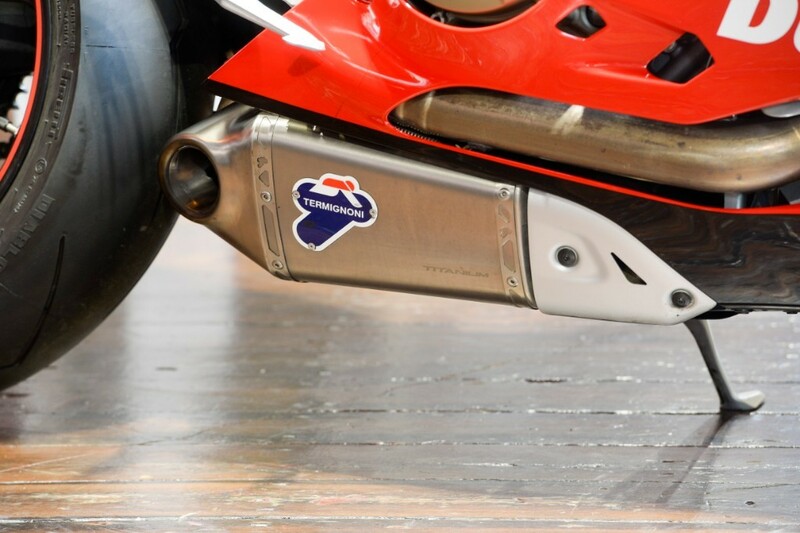 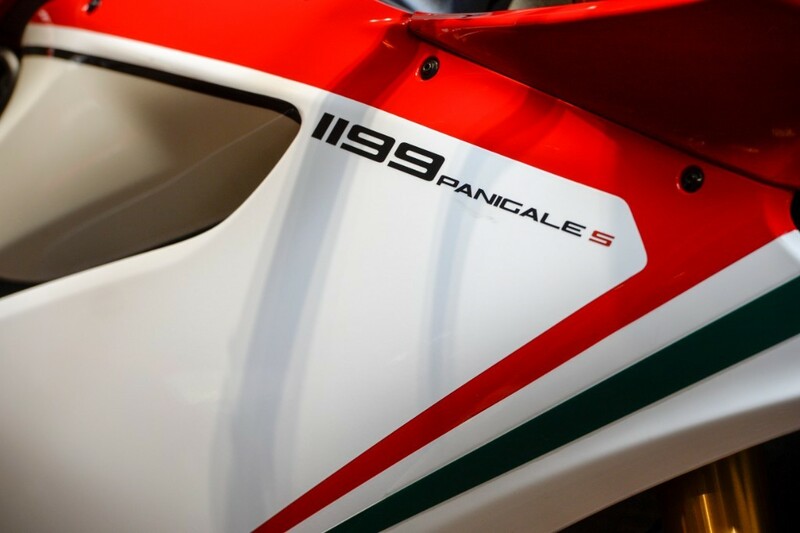 We are pleased to advertise for sale our beautiful Panigale 1199S Tricolore. 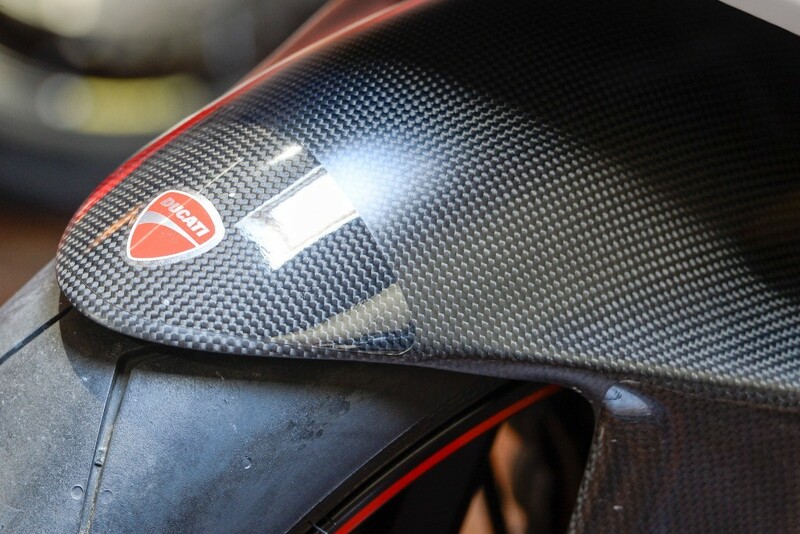 The bike is in stunning condition having covered just 2,800 miles. 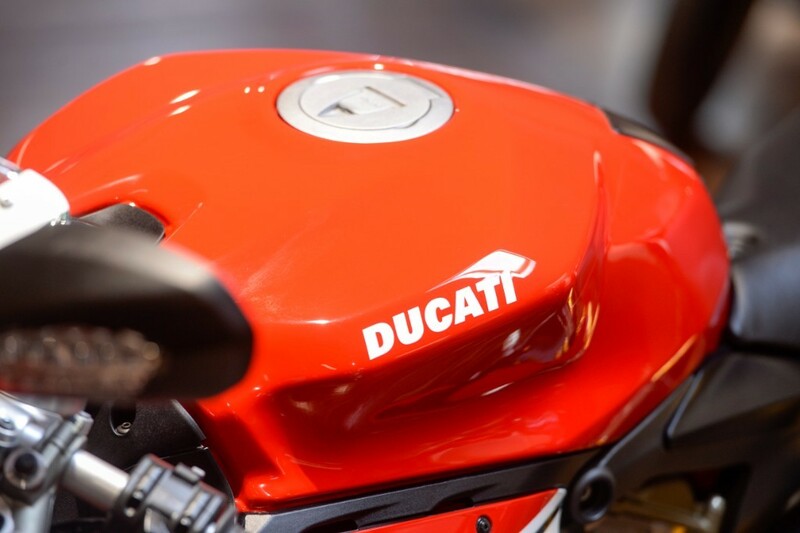 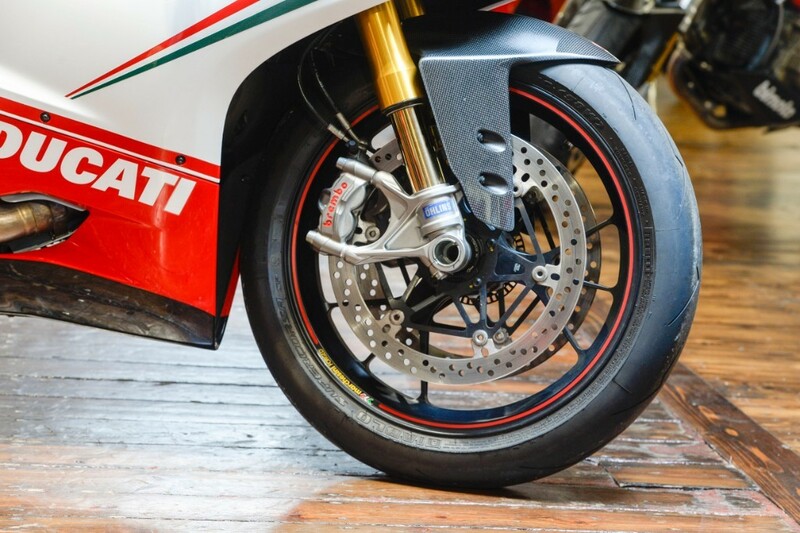 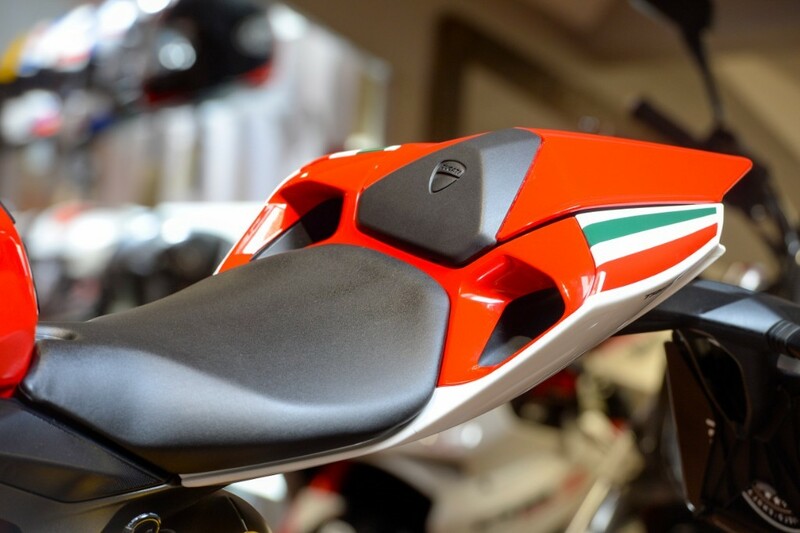 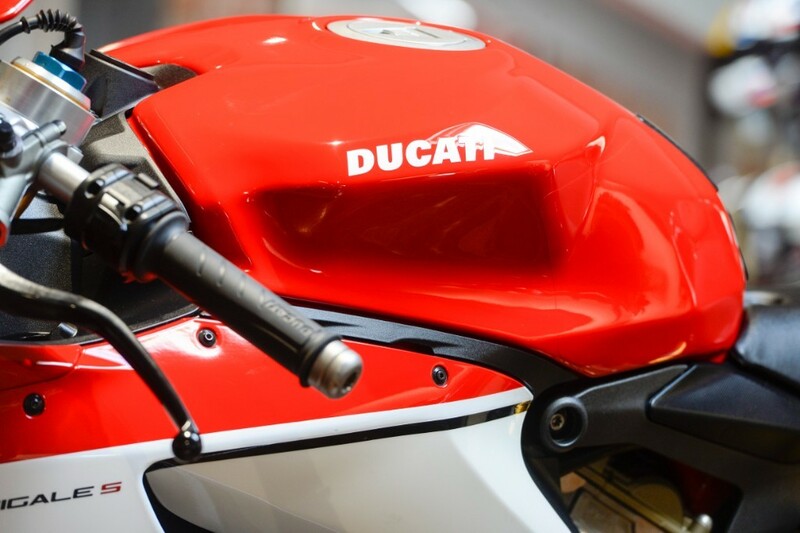 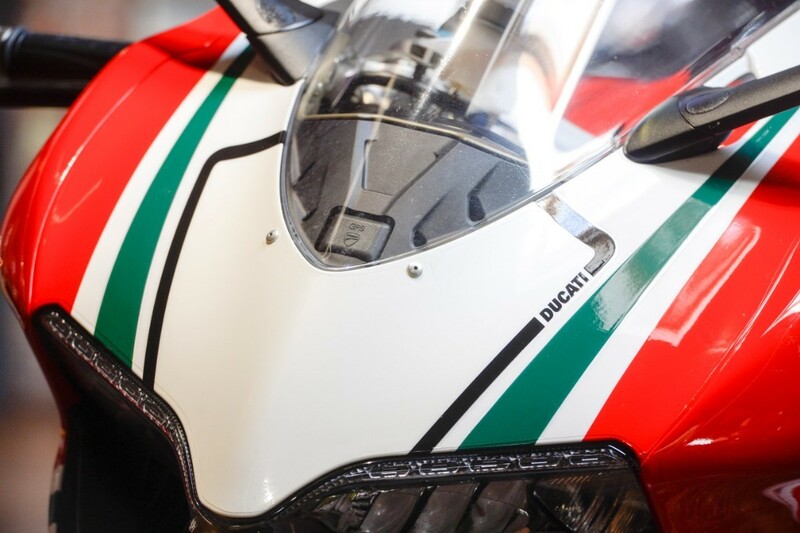 The Tricolore is supplied with the full Ducati book pack with service book showing the last service at 2,264 miles in February 2016. 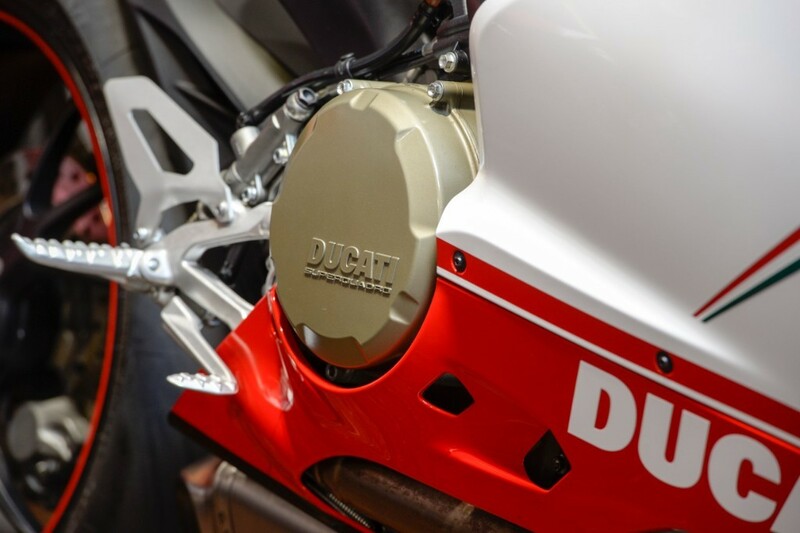 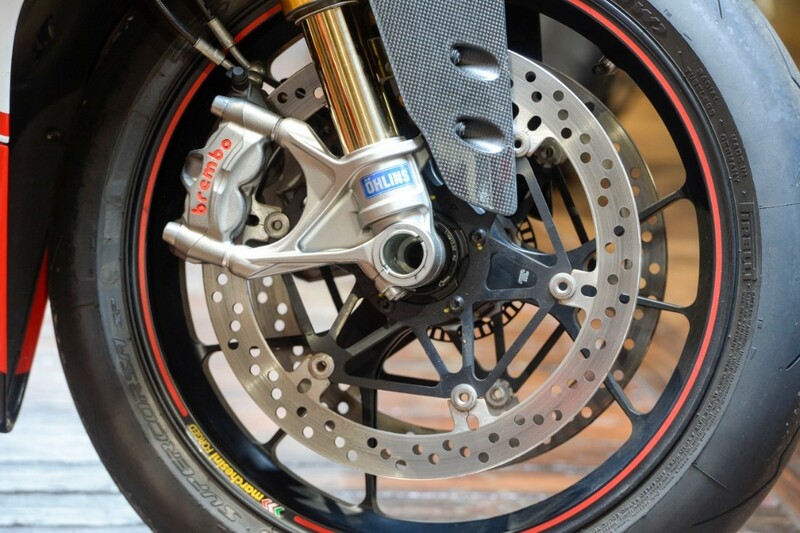 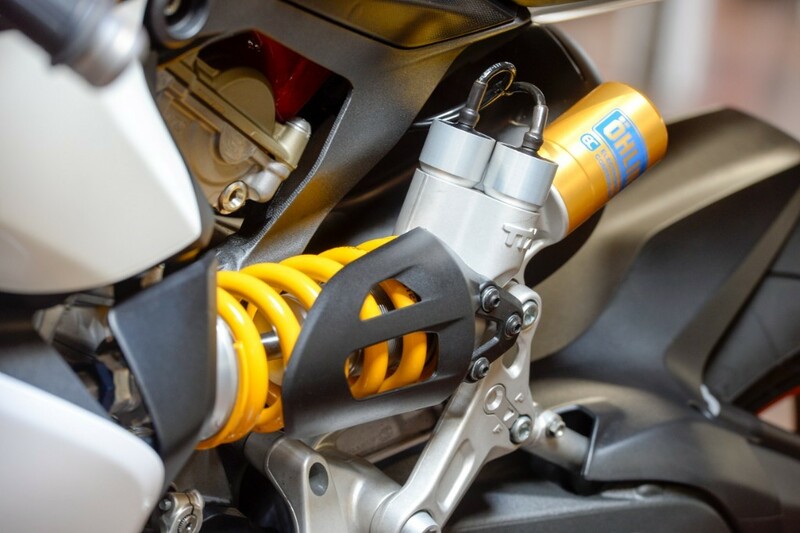 The bike benefits from having had venture shield protection fitted to the extremities of the bikes paint work and will also have a full service and MOT prior to sale. 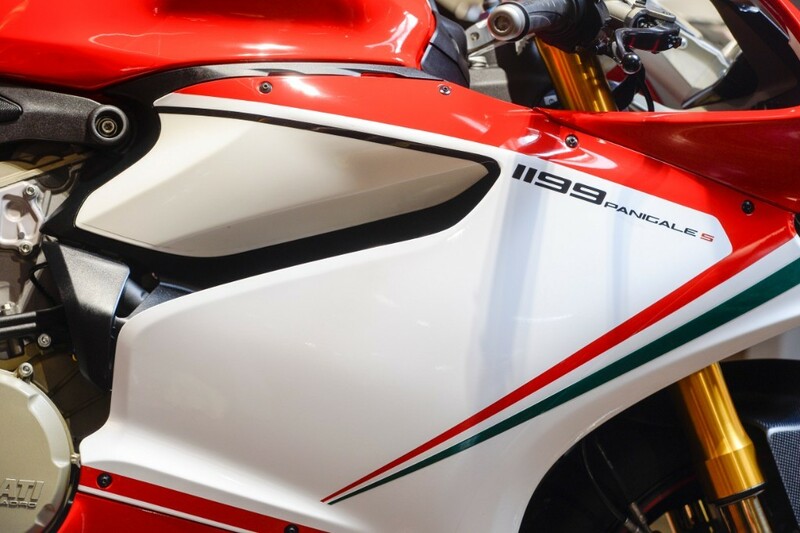 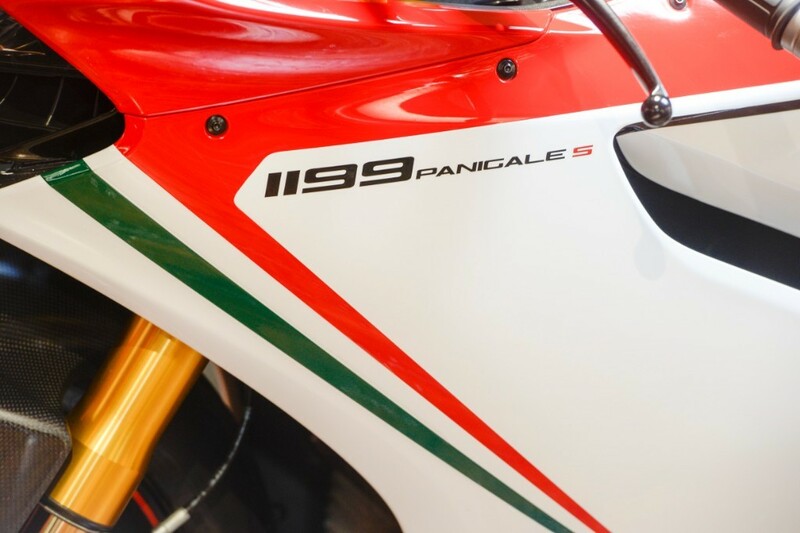 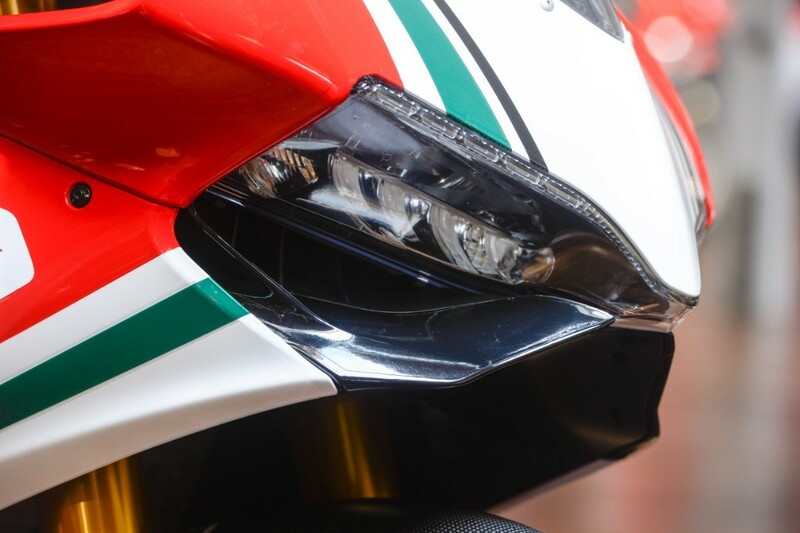 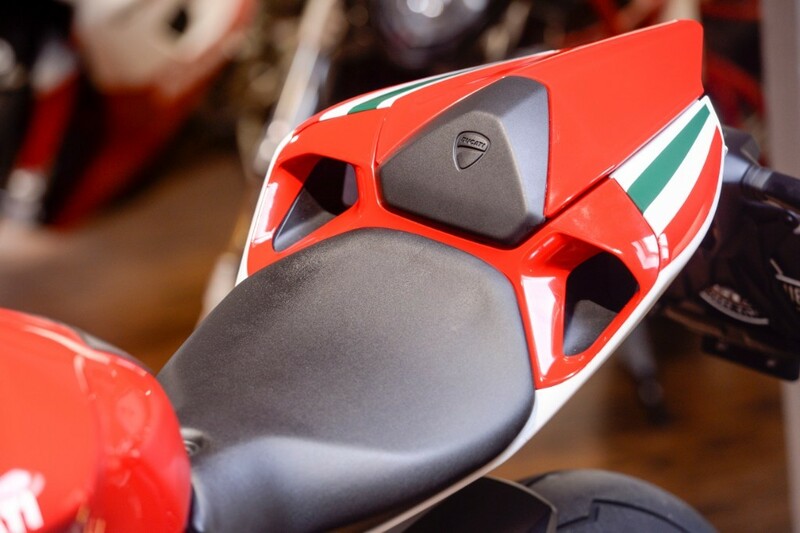 The stunning Tricolore livery was produced to celebrate Italian excellence and mark the beginning of a new Ducati Superbike era. 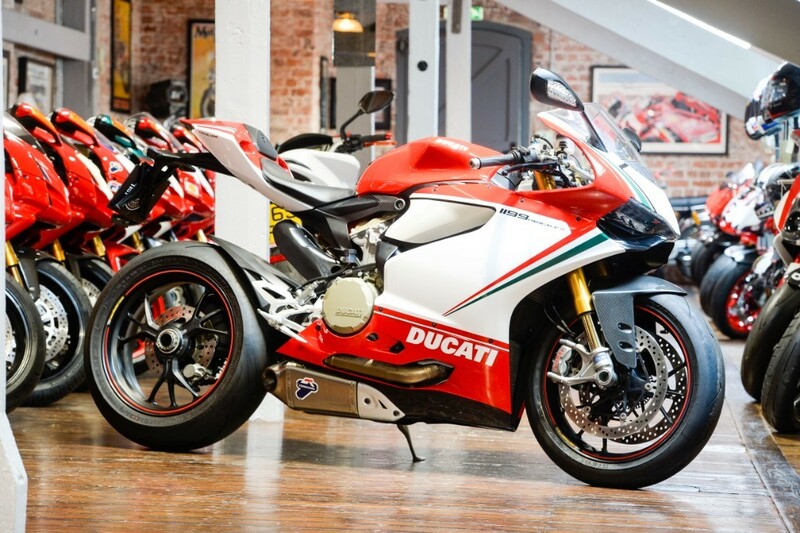 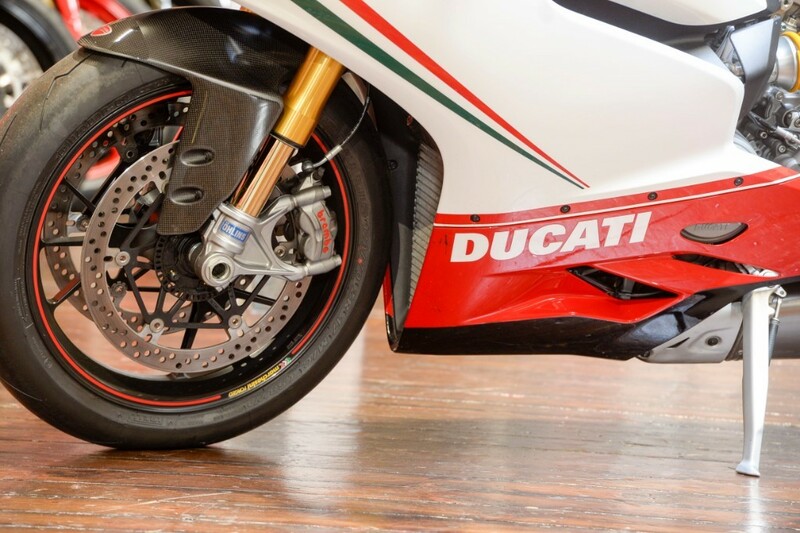 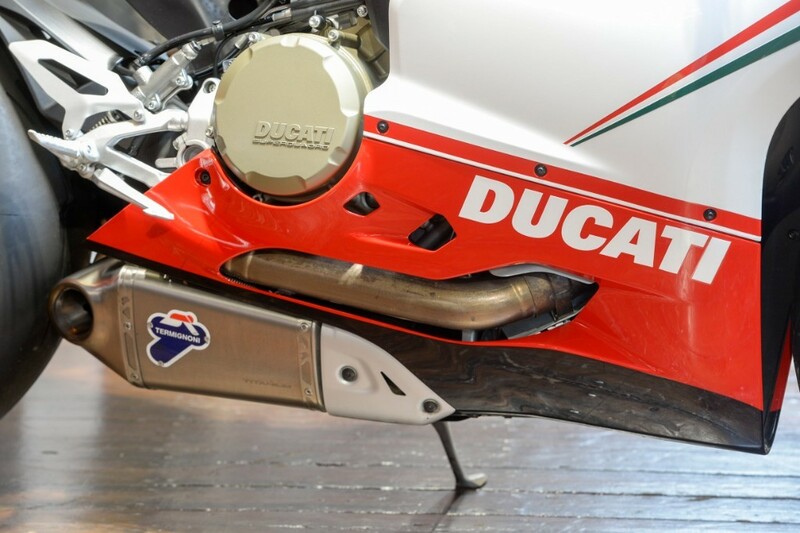 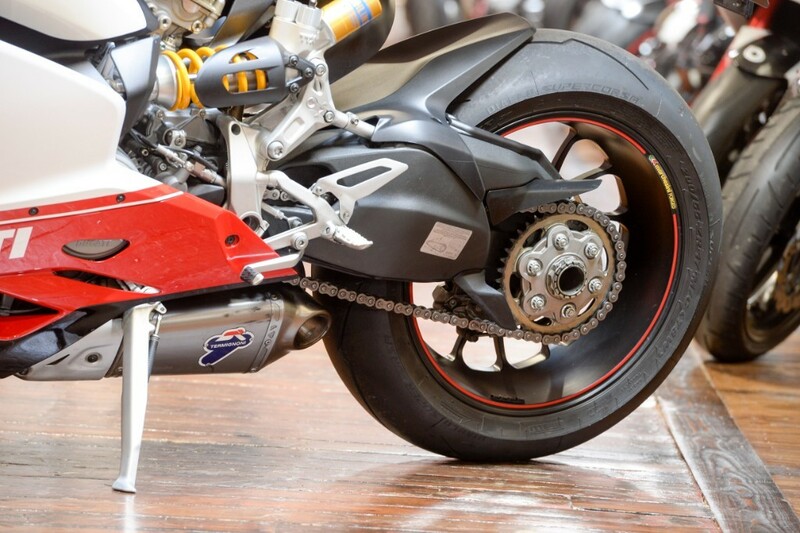 This is a "must have" addition to any serious Ducati collection as well as the ultimate in riding experience for the buyer who wishes to take this beast onto the open road. 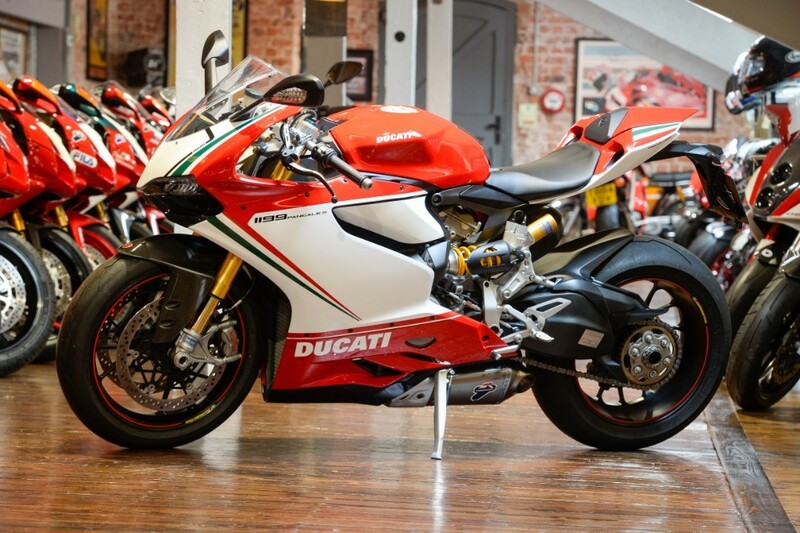 Please do not hesitate to call for more information or to place a small deposit to secure the bike. 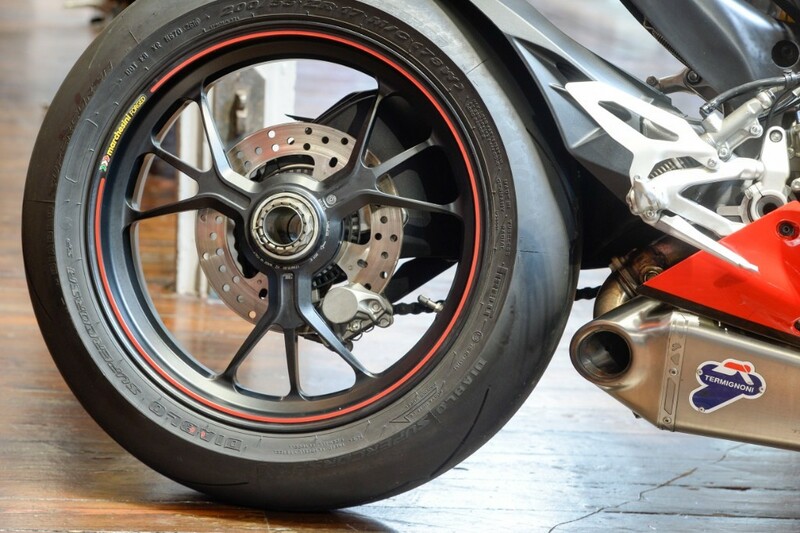 We offer full finance packages to suit and can arrange delivery uk/Worldwide.